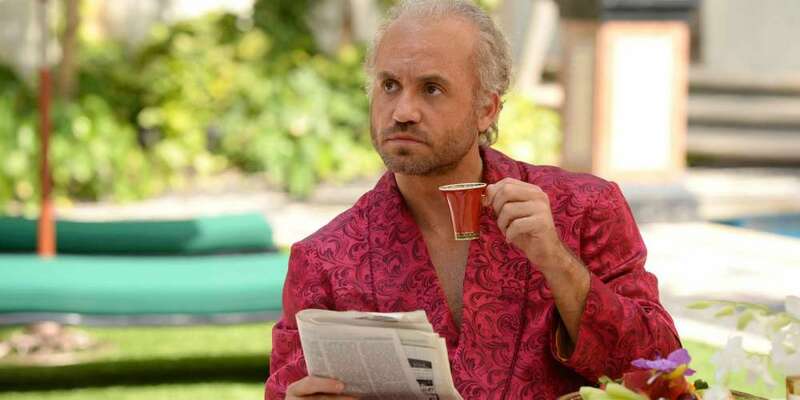 American Crime Story: Was Gianni Versace HIV-Positive? 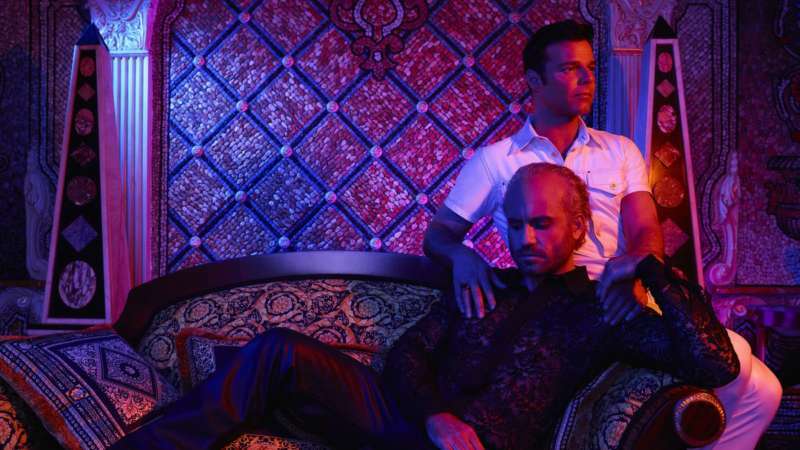 The most recent episode of FX’s “The Assassination Of Gianni Versace: American Crime Story” tackled the controversial topic of Versace’s HIV status. It has never been confirmed that Versace was HIV-positive when he was killed but it has been a hotly contested point of history and a source of anger and frustration for the Versace family. Ryan Murphy integrated this topic into the episode and it made a statement without ever uttering the word HIV. 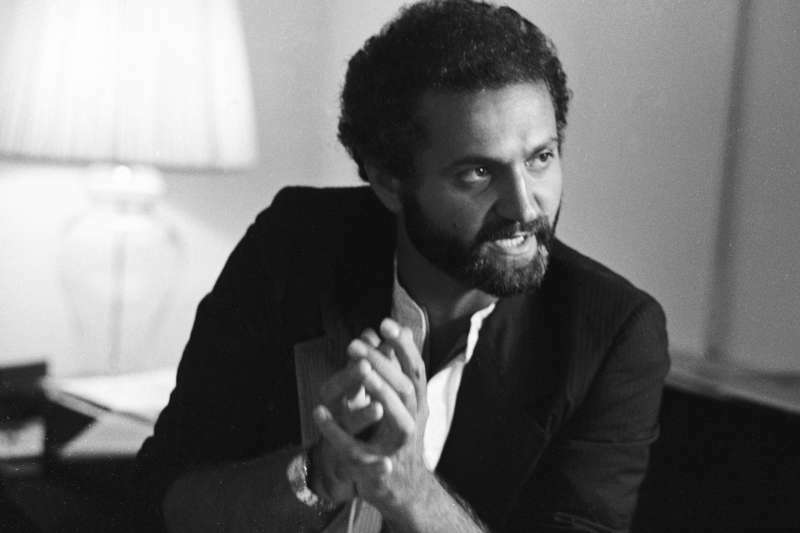 So was Gianni Versace HIV-positive? The word HIV is never spoken in the episode. We are left to draw our own conclusions when we see Versace and his boyfriend, Antonio D’Amico, consulting with their doctor about a serious medical crisis Versace is now facing. We also see shots of sick men in what looks like is probably and AIDS ward. It’s the early 90’s, the height of the AIDS epidemic and thousand of gay men are dying. The various hospital shots, the grief and the abject fear are presented to us so that we may draw one conclusion – Versace was HIV-positive. To be clear, it has never been confirmed that Versace was HIV-positive at the time of his death. His family has denied it and the sources of the information are either off the record reports or accounts of what police investigators saw in autopsy reports. In the episode, Donatella Versace, brilliantly portrayed by Penelope Cruz, serves as the ideal villain in the family drama surrounding Versace’s HIV. Her disgust and homophobia are barely contained when she confronts D’Amico about the diagnosis. She blames him and his sexual appetite for what has happened to Versace. But D’Amico, played by Ricky Martin in a powerful performance, reminds Donatella that her brother is no saint. In the end, Donatella quickly cremated the body and returns to Italy, fueling speculation that she had something to hide. Ironically, the only time AIDS is brought up in the episode is when Andrew Cunanan mentions the time that he volunteered for an AIDS initiative in San Diego. This was something I wrote about last week as I had volunteered with Andrew in San Diego for Project Lifeguard, an HIV prevention program. 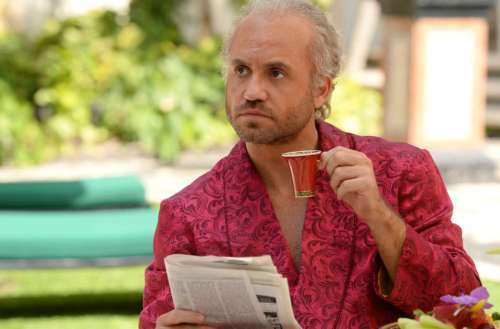 What makes the episode so compelling is Ryan Murphy’s bold choice to integrate Versace’s suspected HIV into the storyline. It’s not treated in an overly dramatic way, but as an experience that is incidental to gay men in the 90’s. Versace’s HIV informs his character and it impacts his creations. Before his murder, we saw the advent of the HIV cocktail that gave thousands of people living with HIV new hope for survival. Versace embraced this knowledge and he sought to reflect it in his latest designs. How Versace’s HIV was dealt with was a reminder of the unique time in the mid-90’s when a devastating epidemic turned into something people could survive. It impacted all parts of our lives and it’s fundamental part of gay history. 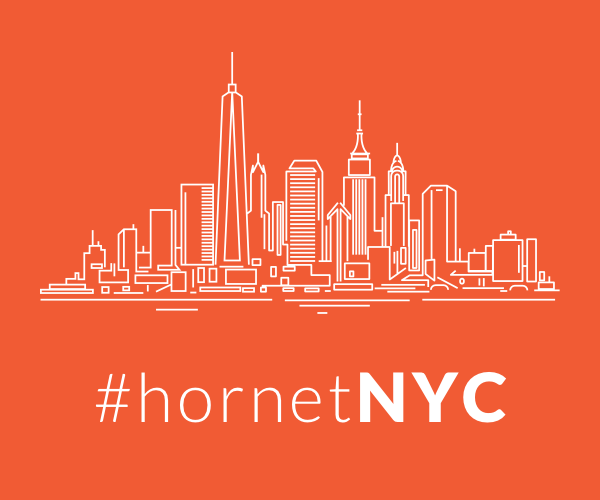 Our community was radically transformed when survival became an option. How we reflect on our history matters. As we look back on the AIDS crisis now we have a different perspective and it allows us to see past the secrets and the shame. We may never know for sure if Versace was HIV-positive, but this episode provides a glimpse into how it may have affected him, his family and his business. It also makes his murder all the more tragic if it occurred just when survival was in his grasp. It’s a stark reminder of the value of gay men’s lives and how all of our struggles serve to strengthen our community.